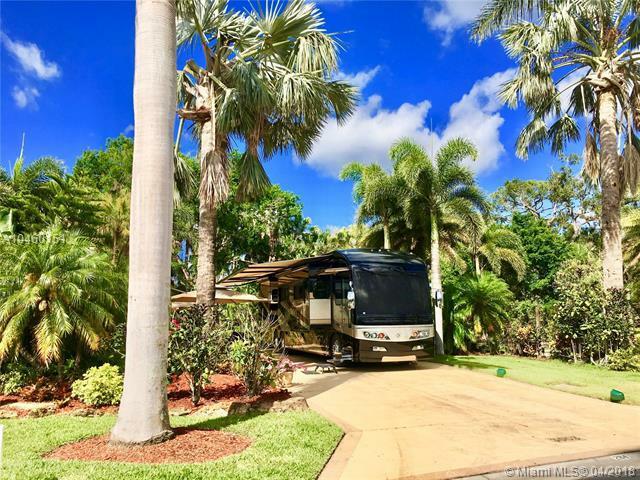 RiverBend Motorcoach Resort RV Lot 284 is a northeast facing lot with no incoming heat through your windshield located on the wooded west boundary with grand oak trees, spanish moss and all the charm of SW Florida living. 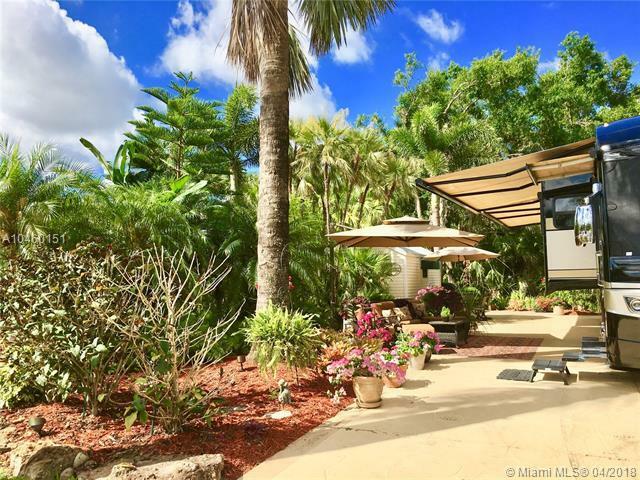 This beautiful property has enhanced landscaping, upgraded 60 amp electric and outdoor lighting (w/ a lifetime warranty) creating the perfect private tropical oasis. The patio furniture, umbrellas and 2 outdoor storage units are negotiable. 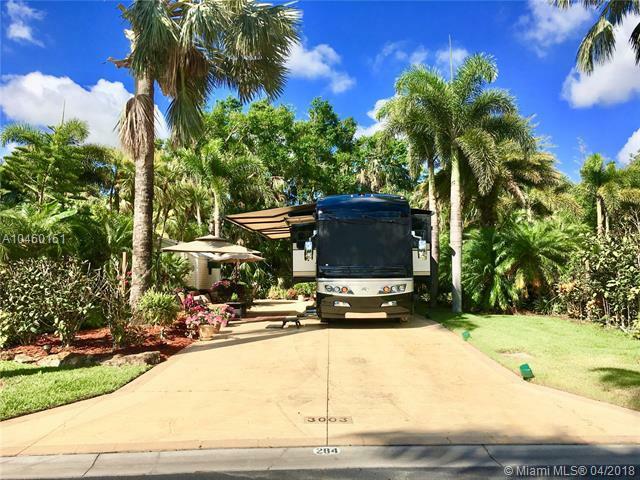 The 10x16 coach house is finished with awnings, french doors opening to the lush woods providing extra privacy, retractable screens, laminate wood flooring, kitchenette, refrigerator, stacked washer/dryer, leather couch, TV, ceiling fan, A/C, and bathroom. 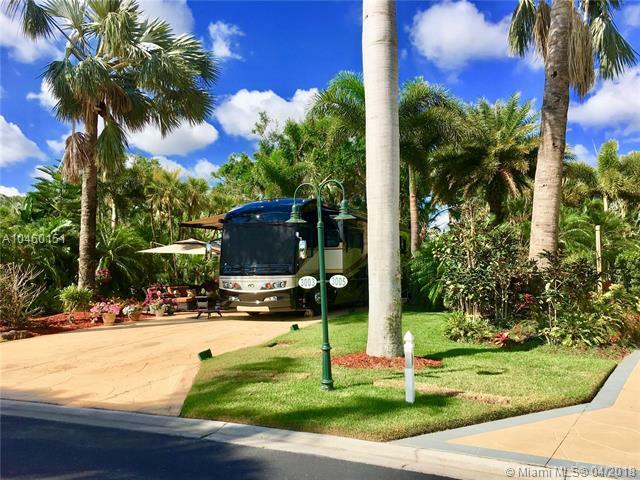 This gorgeous Class A Motorcoach Resort is full of amenities for everyone!